What is the fourth word in the second paragraph of chapter 7? 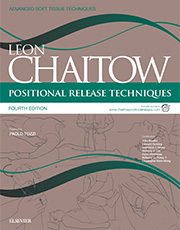 Welcome to the companion website for Positional Release Techniques, Fourth Edition by Leon Chaitow. Please note that this website is designed to be used in conjunction with the textbook and not as a standalone product.